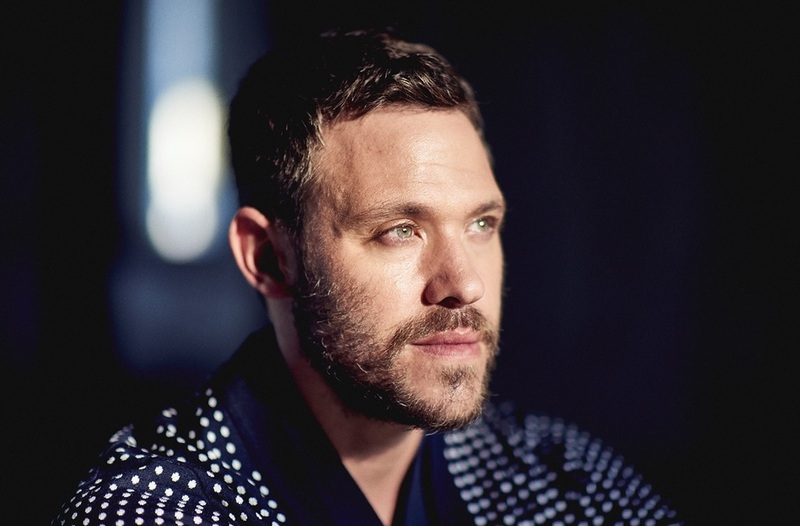 In the same week his new album '85% Proof' went straight in at Number One on the Official UK Album Chart Will Young announced a UK nationwide tour for October and November 2015, finishing in London at the Hammersmith Apollo on 29th November. 'The Love Revolution Tour' is Will's first tour in four years. In the intervening years the Brit award winning singer had moved back to theatre staring as The Emcee in Cabaret (for which he was nominated for an Olivier Award), presented an ITV documentary on surrealist artist Magritte and written a best-selling biography. But fans will be happy to see him back singing and touring. What are the best dining options near Will Young London? Will Young gyms, sporting activities, health & beauty and fitness. The best pubs near London Will Young. Will Young clubs, bars, cabaret nights, casinos and interesting nightlife. Where to have your meeting, conference, exhibition, private dining or training course near Will Young. The American country music star supports his brand new album, Losing Sleep. Rob Lamberti and The National Philharmonic Concert Orchestra perform the hits of the singer. A band performs a selection of showtunes in support of The Charlie Waller Memorial Trust. Kevin Smith and Ralph Garman's popular podcast heads over to the UK, where they will discuss stories from the world of celebrity and pop culture. The chart-topping singer-songwriter from Essex performs her pop and R&B numbers. The Stereophonics front man heads out on a solo tour to perform material from both his own catalogue and that of his band. World-famous magician, illusionist and stunt artist. American new wave group from Georgia best known for their hits Love Shack and Rock Lobster. From cheap budget accommodation to luxury 5 star hotels see our discounts for Hammersmith Apollo hotels, including Chiswick Rooms from 0% off.